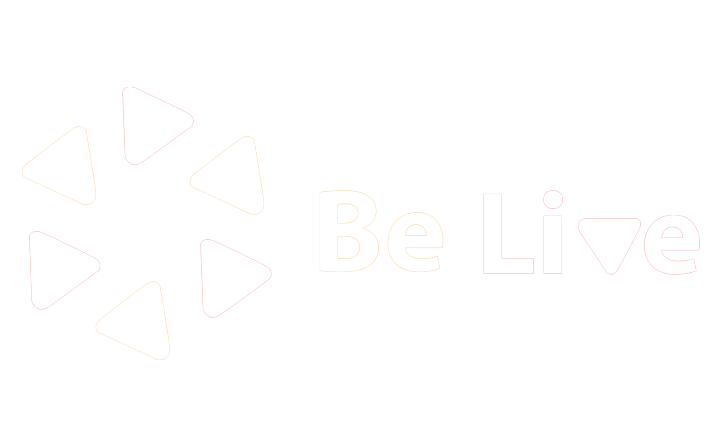 It is very simple to check your audio and video settings inside BeLive. Resolution: here you can check and change your Resolution. Note that the highest resolution on BeLive is 720p. 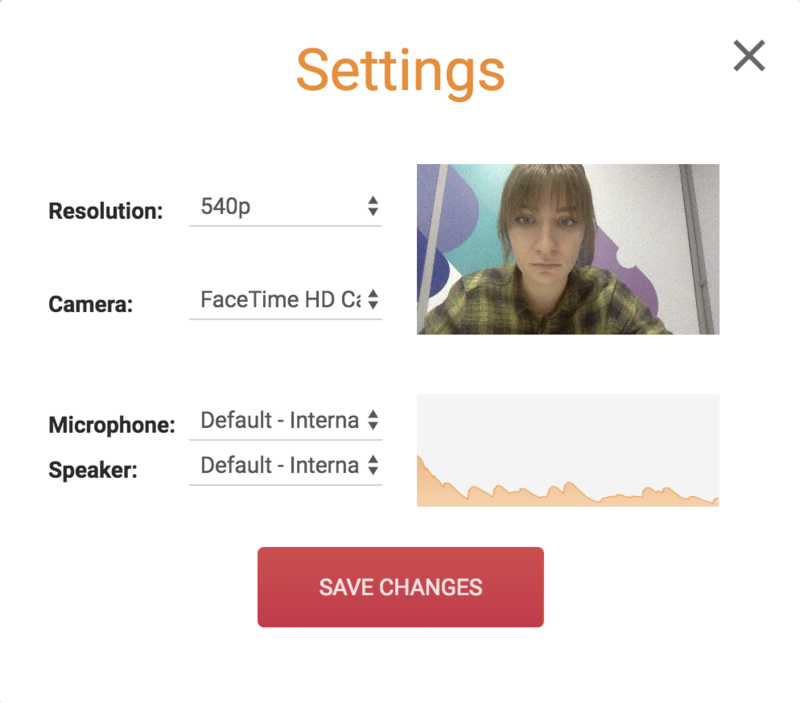 The resolution of each video will depend mainly on your internet connection quality and upload speed. It is recommended to test different options (HD 720p, qHD540, or SD 480p) to find the optimal setting. Be aware, in case of a weak internet connection BeLive will decrease your resolution to guarantee more stable stream. Camera: here you can choose a camera you want to use for the broadcast. 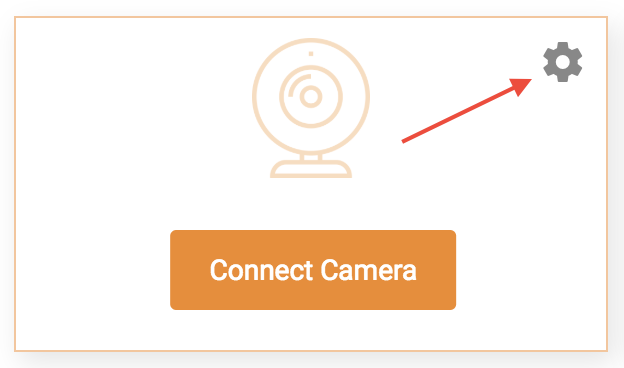 Keep in mind that you can only use web camera to do a broadcast with BeLive. You are supposed to see yourself in the preview window when your camera is properly connected. Microphone: here you can choose a microphone you want to use for the broadcast. To check if it's working make sure the sound wave under preview window is moving while you are talking. Speaker: here you can choose a speaker you want to use for the broadcast. We suggest to not set a high volume, or even use headphones when broadcasting to avoid echo.